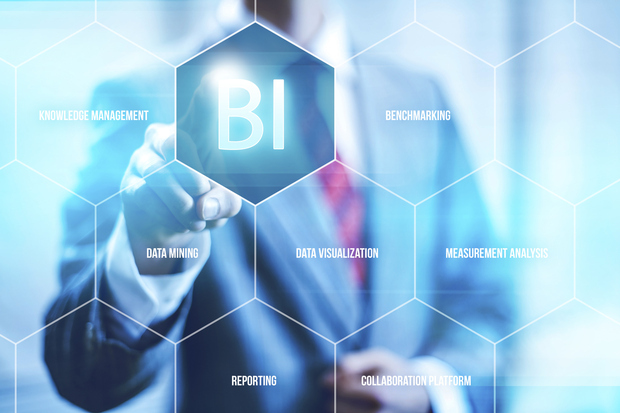 Over the years, business intelligence has transformed the way we do business, by dishing out billions of information from multiple data sources and impacting different industries in the process. The ability to analyze this data in real-time is helping businesses make intelligent decisions ahead of time, which essentially meets their customers' needs through innovative and strategic solutions. 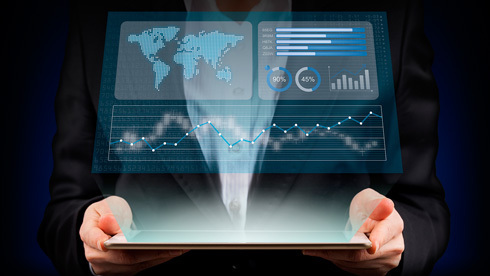 As more businesses are coming to the realization of the benefits of analytics in our highly dynamic technology environment, the market has also witnessed several crucial developments with growing volumes of business data. In the retail industry for example, businesses have the ability to analyse real-time data through analytics accessible to their staff and warehouses as they use statistics to improve customer experience and offer customized online and offline services. Each of the algorithms also uniquely influence online content including adverts, discounts, products, videos, images, and also the kinds of influencers to target for specific promotions. All these strategic offerings will in turn help drive sales for retail companies. From a geographical standpoint, a BI 2016 industry market research shows the market for business intelligence spreading across regions from North America, Europe, Middle East, Latin America to Asia. This shows that in the next few years, there's no doubt that business intelligence solutions will be in high demand, including the flexible and economic benefits that businesses can enjoy from cloud-based solutions. With the expansive growth of these tested facts, we've seen notable key players in the global business intelligence market consistently introduce solutions that allow businesses to make smart decisions with the data collected from diverse sources while also satisfying their customers. One of such advancements is evident with the recent offering by Panorama Software, a global leader in Smart Data Discovery and BI tools. Following Salesforce's announcement to purchase the technology start-up, BeyondCore - a small technology start-up that primarily deals in Artificial Intelligence and related areas of application, such as deep learning and business analytics; Panorama has stepped out to offer BeyondCore customers an easy solution for transferring their data and work. Panorama's leading product, Necto 16, is immediately available as a reliable, long-term alternative solution. Necto 16 is leading a revolution in the Smart Data Discovery and BI tools world. It is the first and only solution that can provide users with automated insights on 100% of their data. Necto 16 also provides users with a smart, personalized and collaborative data discovery engine, presented via highly visual and dynamic infographics. It gives users the ability to connect data, insights, and people across their entire organization. "The current market climate is constantly changing. Seeing BeyondCore get acquired can cause some customers to question their immediate future with regards to their Smart Data Discovery solution. It is Panorama's duty as a leader in the Smart Data Discovery market to offer BeyondCore customers an effective solution that allows them to understand their data quickly," said Jacques Botbol, Head of Marketing, Panorama Software. Right now, the most recommended approach for BeyondCore customers is to consider a BI suite that provides the best data connectors for their most important data. To ensure a seamless transition, Panorama is offering a migration path to Necto 16, together with a free one-year license for BeyondCore customers which gives them more than enough time to experience this solution with immediate impact. Indeed, such innovations in the smart data industry ensure that businesses and their customers gain more confidence as they make long term sustainable plans based on data-driven decisions while using analytics to effectively monitor their progress.